Through our events, recitals, camps and competitive dance, we have been able to bring this form of the arts to Brownsburg, IN. Now, we invite you to join us. Our staff members are experienced and trained to teach every level of dance from our Twinkle Stars to Pre-Professional dancers. We accept students as young as 2 years old. Sister Act Dance Academy has been recognized for excellence within our community; winning the “Best of Brownsburg” Award in 2013, 2014, 2015, 2016, 2017 and 2018. Looking for a specific form of dance for yourself or your little dance star? 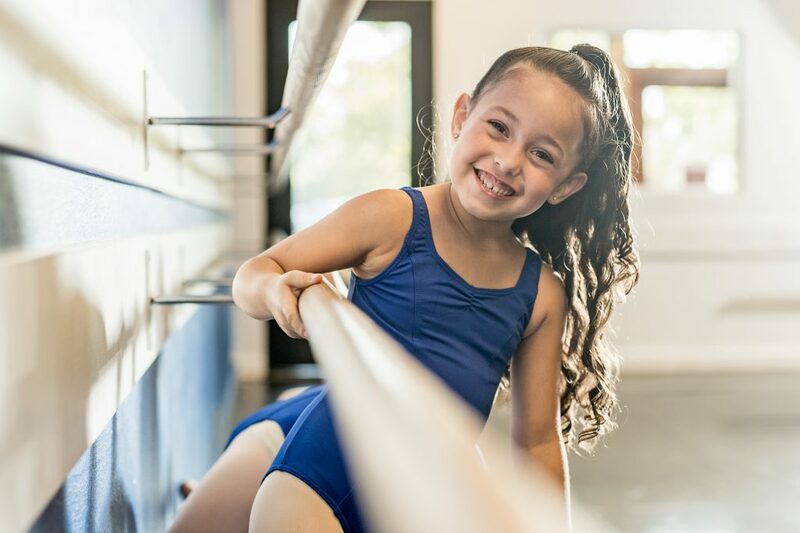 Sister Act Dance Academy has the versatility and expertise to offer almost every type of dancing there is, including Twinkle Stars, Tap, Ballet, Hip Hop and Jazz. Cynthia Holloway recommends Sister Act Dance Academy. Two of my daughters have taken classes at Sister Act and both have loved it! We’ve had 3 different instructors and they have all been amazing and so great with the kids. I love the variety of class offerings as well! Both of my girls love Sister Act. They are warm, welcoming, fun, and treat all their students like their own. It is amazing to see how much our girls have improved in almost 2 and 3 years! 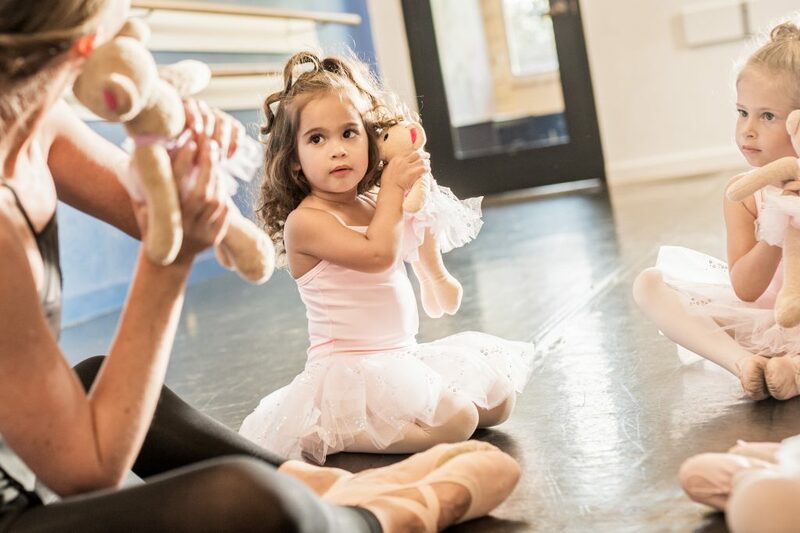 You can be 100% assured that your kiddos and their dance education are in the best of hands! I was looking for a dance studio for my 4 year old and I struck gold with Sister Act Dance Academy. They are professional and do a great job of instructing, not just teaching a few steps. My daughter loves her class and instructor. My 4 year old daughter started classes here this fall with no previous dance experience. Miss Angela and Miss Annah have done a wonderful job with her! She has learned a lot, gained confidence, and had a lot of fun! New to dance?? Check out our Class Descriptions and Dress Code page.